With over 1.2 billion people worldwide spending approximately an hour a day playing video games, it is important to determine whether video games are good or bad for you. This issue should be approached from two different perspectives. The first is to assess its psychological impact, while the other is to assess its physiological effects. According to Time.com, video games are capable of stimulating parts of the brain associated with motivation, learning, memory, and problem solving. All of these important processes are associated with optimism and the lowering of depression. However, although there seems to be scientific evidence illustrating the fact that video games have a positive psychological impact on the user, let's focus more on its physiological effects as they relate to vision. How do video games hurt your eyes? 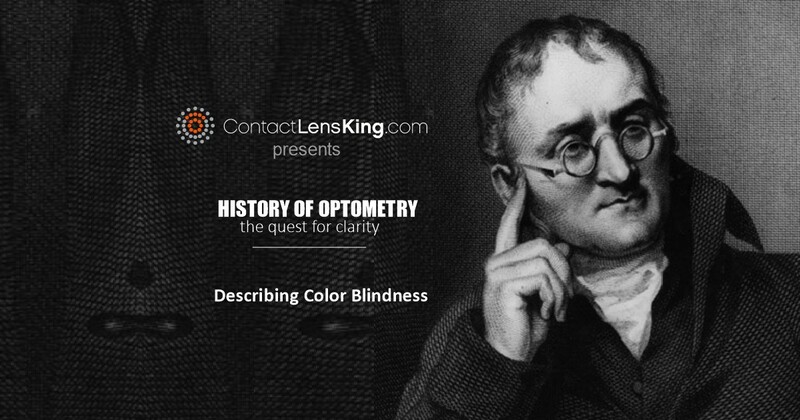 Since the dawn of vision there existed some version of eye strain. 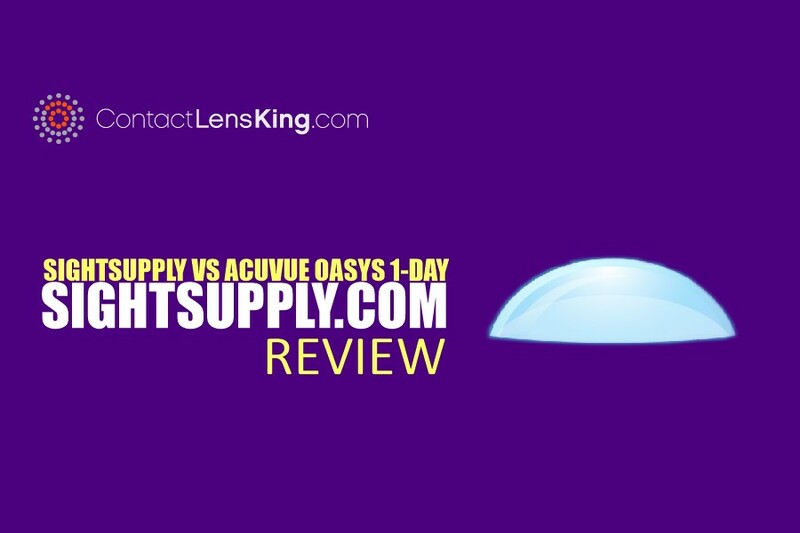 Whether it is poor lighting conditions, general overtaxing use of the eyes leading to blurred vision, eye burning sensation, and headaches, they all have a common denominator - eye strain. However, since the inception of commercial video games in the 1970's with such games as Pong, there has been a new vision disorder that has grown in its incidence and developed into a condition called Computer Vision Syndrome. This is a disorder that is directly associated with the straining of the eyes in order to focus on the pixels that make up the digital image(s) found on the computer screen. Pixelation demands an effort that allows for the properly viewing of images on the computer screen. In fact, pixelation can result in experiencing the following negative effects of video games. These symptoms can be painful, or at the very least uncomfortable, and are good reasons why gamers should protect their eyes from the computer screen. But what causes this disorder, and how can you protect your eyes from experiencing Computer Vision Syndrome? Why Do Video Games Hurt Your Eyes? As previously mentioned, Computer Vision Syndrome is a direct result of over straining the eyes. 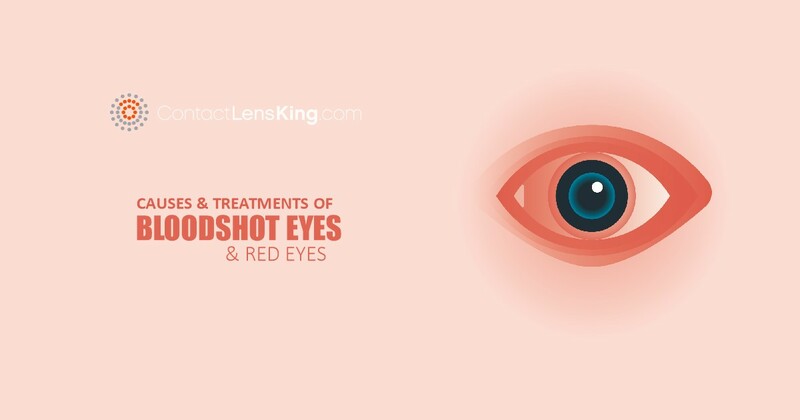 However, there are multiple factors that can cause eyes to strain. 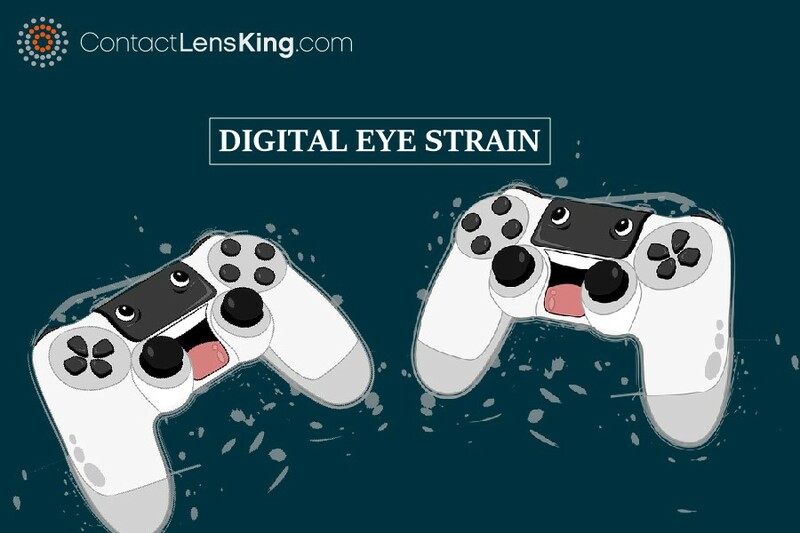 Here are some of the most common causes of digital eye strain. By taking the appropriate steps to avoid these factors a person can decrease, or even eliminate the chances of experiencing digital eye strain or Computer Vision Syndrome. 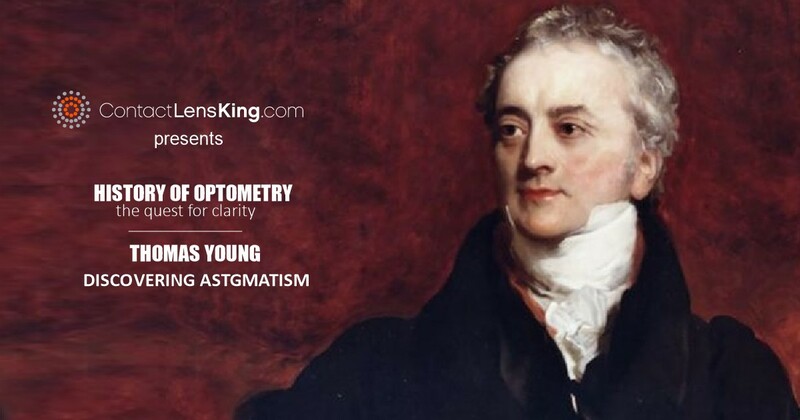 To avoid symptoms relating to the syndrome, it is important to address several factors that may lead to digital eye strain. Here are four precautions a gamer can take to avoid Computer Vision Syndrome. From a physiological perspective and how it specifically relates to vision, we can safely say that digital eye strain or Computer Vision Syndrome can be bad for your eyes and overall vision comfort. However, by following the precautionary steps mentioned in this article, a person can avoid discomfort while improving their overall gaming experience.